Gemma Brace from the University of Bristol Theatre Collection issues an invitation to STR members – and others! As part of the University of Bristol Theatre Collection’s HLF project ‘Sharing the Messel Magic’ they are inviting Society for Theatre Research Members to join them for a series of thematic workshops which will also coincide with a new exhibition Wake Up and Dream – Oliver Messel: Theatre, Art and Society. The personal archive of Oliver Messel was acquired in 2015 by the Theatre Collection at the University of Bristol and alongside the Oliver Messel Design Archive, housed at the V&A, it provides a comprehensive history of Messel’s life and work, which were so often intertwined. The thematic workshops aim to provide opportunities for engagement with the Archive through various focusing in on various themes and material aspects of the collection and full details including how to book can be found below. 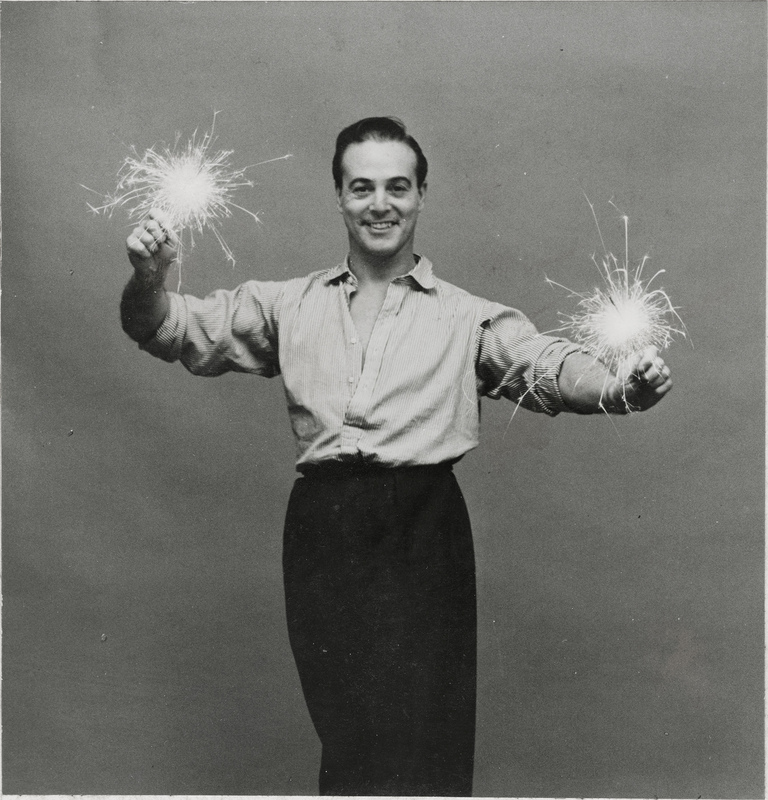 Oliver Messel – Exploring the Twentieth Century focuses on the different ways that the Oliver Messel Personal Archive can be used to explore our social history across the twentieth century, looking at theatre, art and society. The workshop is open to researchers across disciplines and will include an introduction to the Archive and an opportunity to engage with original objects including photographs, correspondence, press cuttings, costume designs, architectural plans, sketchbooks and autobiographical notes. Oliver Messel – A Life in Photographs focuses on the role of photography in the Oliver Messel Personal Archive exploring the variety of ways in which these records can be approached. The Archive contains over 3500 photographs and negatives including personal snapshots, press photography and professional portraiture and accounts for over a third of the material held. Subject matter includes family, friends, theatre, ballet, opera, film, artwork, interiors, architecture, travel (Europe, Africa and North America) and WW2. The workshop is open to researchers across disciplines and will include an introduction to the Archive and an opportunity to engage with original objects including photograph albums, negatives and press cuttings. Oliver Messel – Imagining Spaces (Architecture and Interiors) focuses on architectural and interior design material within the Archive, exploring the relationship between real and imagined spaces throughout his work, which interweaved art and architectural history with physical practice. The workshop is open to researchers across disciplines and will include an introduction to the Archive and an opportunity to engage with original objects including architectural plans and blueprints, concept sketches, correspondence, photography, set designs, interior designs, reference material and more looking at specific commissions including the Dorchester Hotel and Rayne shoe shop and architectural projects in Barbados and Mustique throughout the 60s and 70s.